Unlike the Bolivar, the Petro and Petro Gold will be backed by oil and precious metals, respectively. These backings are expected to provide stabilization to the currency. The Bolivar was on the gold standard (secured with gold) between 1910 and 1930 and later was fixed to the U.S. Dollar which lasted between 1934-1941. Primary reasons for launching a government-backed cryptocurrency is the ability to avoid international sanctions, such as the ones the Trump administration has imposed on Venezuela. On top of this, the Venezuelan President, Nicolás Maduro expects the Petro to “strengthen the economy”. Venezuelans have been investing in cryptocurrencies over the past few years, and the governments hope these new currencies will entice crypto investors to channel their investments towards their home country. 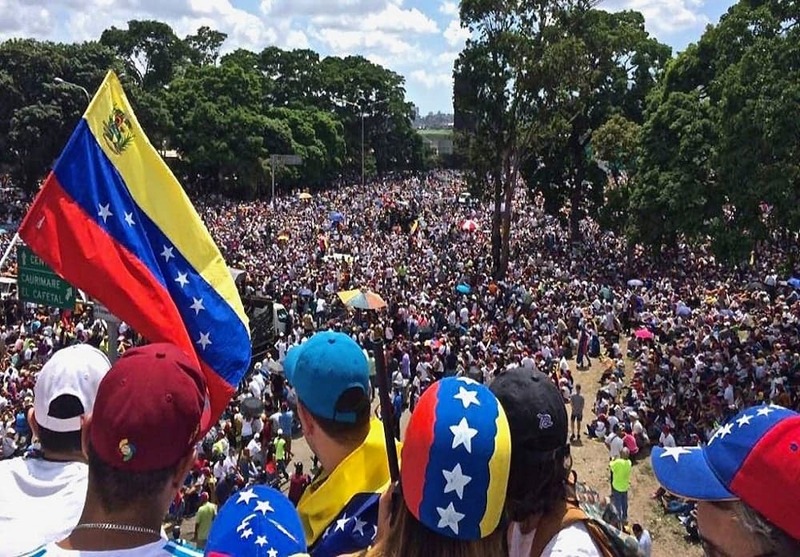 Venezuelan citizens have had mixed reactions to the launch, with some believing that it could carry the country towards prosperity and others seeing it as a vehicle for governmental corruption. Right now, it appears as if there is interest in a government-backed cryptocurrency. In the first day of its presale, the Venezuelan government commented that it raised $735 million. Opposition leaders believe that this is a fraudulent scheme for the government to raise debt. The U.S. Treasury has stated that they will view any Venezuelan Petro investors as extending a line of credit towards their government - something that is prohibited by the U.S. sanctions. Blockchain technology is built on the foundation that information regarding transactions is open to the public. However, the Socialist Party in Venezuela doesn’t release the most basic macroeconomic information. Creating a philosophy that entails full economic transparency will be crucial for this crypto issuance to function on an international level.